Tradebit merchants are proud to offer auto service repair manuals for your Jaguar 3.8 - download your manual now! 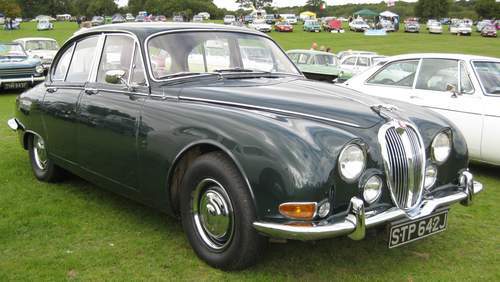 Jaguar has 60+ years in the auto industry with a list of cars that includes the 2006 Jaguar XJ6 Estate and the 2005 X-Type. Regardless of whether you have problems with your 2006 XJ6 or you have a 2005 X-Type, you need a decent repair manual to keep it running. For anyone who is looking for Jaguar manuals, we should be able to help.